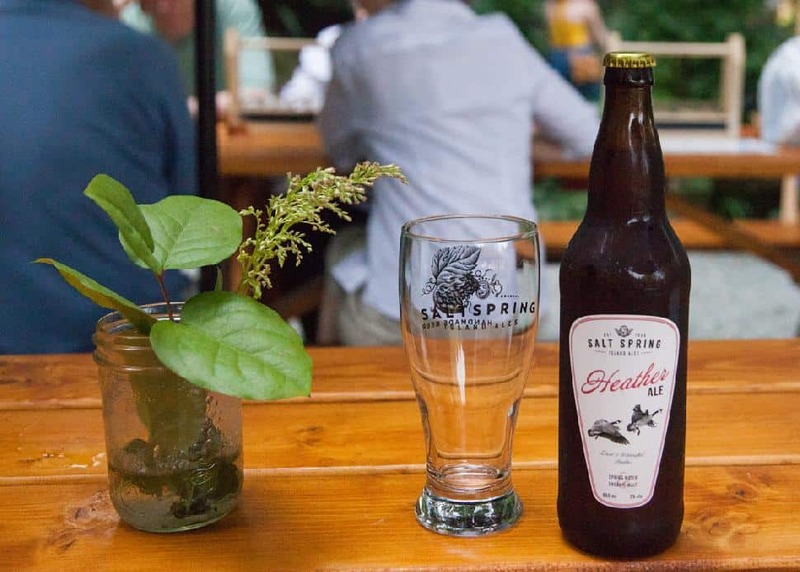 A quick drive from the Long Harbour ferry terminal, Salt Spring Wild Cider has its cider house located on a gorgeous orchard. 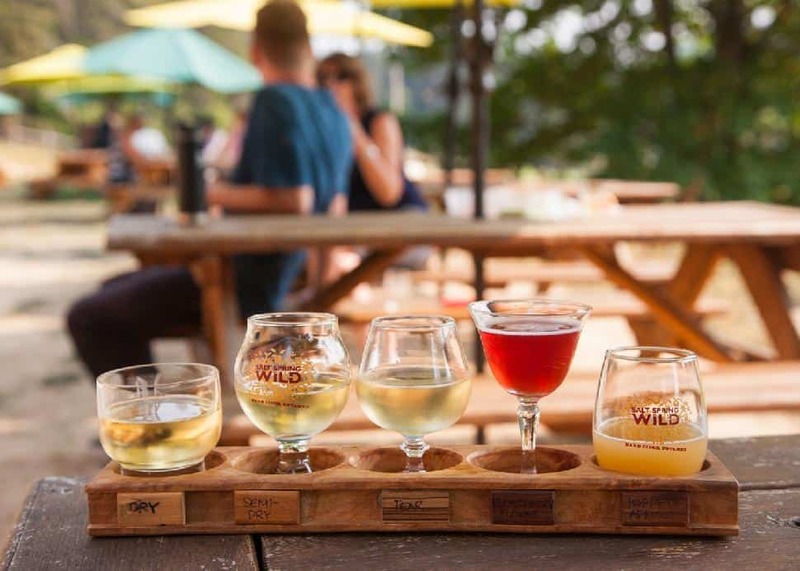 You can sample cider on the patio (in flights or as individual glasses) and buy some to go. But you should really bring a picnic lunch to pair with some of the great beverages, especially if it’s a nice sunny day. 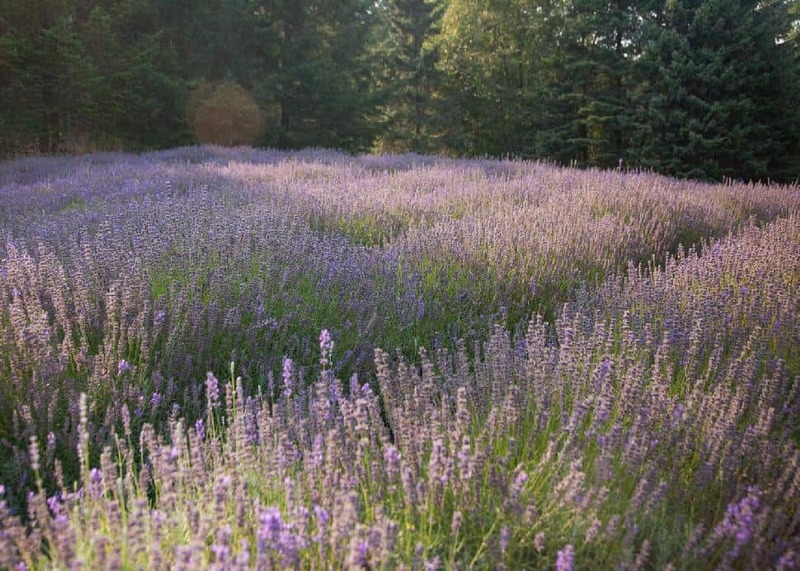 You need to stop at Sacred Mountain Lavender Farm for the smell alone. The second you step out of your car, you’re hit with a wave of lavender that will make you want to curl up in the field and never leave. 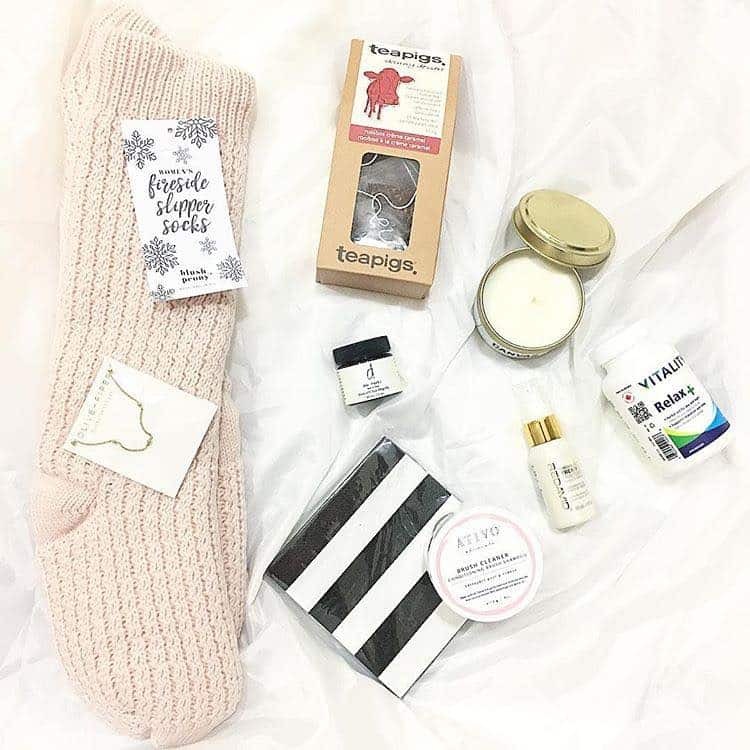 There’s also a shop featuring products made with lavender (soaps, oils, etc. ), or you can buy a plant to take home with you. The steps to get up to the tasting room and shop at Salt Spring Island Ales are worth the climb when beer is the goal. Bottles are sold and growlers are filled at the brewery, or you can take a glass and a bottle and have it on the patio (if you’re not the one doing the driving). There are seasonal beers to try, depending on the time of year, as well as staples like the Heather Ale and Earl Grey IPA. Sure, you may have seen colourful (and delicious) Salt Spring Island goat cheese in grocery stores around Vancouver, but getting it from the source is even better. 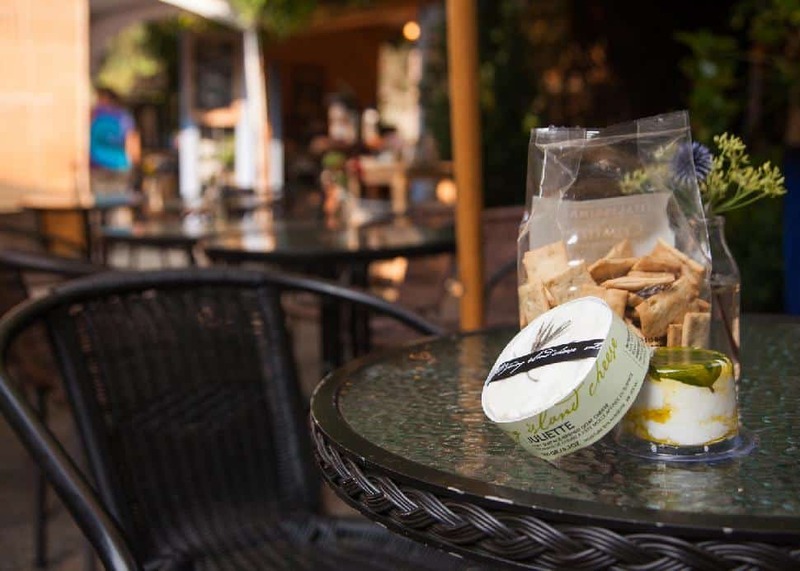 Salt Spring Island Cheese Company has all kinds of crackers so you can make yourself a picnic, or stay inside and enjoy some food in the café. There’s also a farm, so check out the goats and chickens after you fill your belly with cheese. If you somehow missed the Salt Spring Island Coffee café in the ferry terminal in Tsawwassen, head to the Ganges Café location. 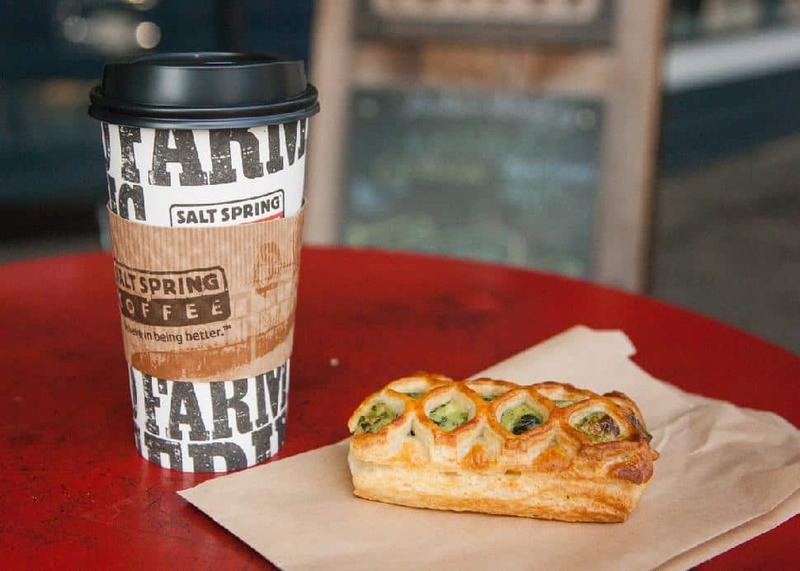 Alongside their famous coffee, they have pastries and sandwiches to enjoy. Or grab a cup to go on the way to the farmers market! 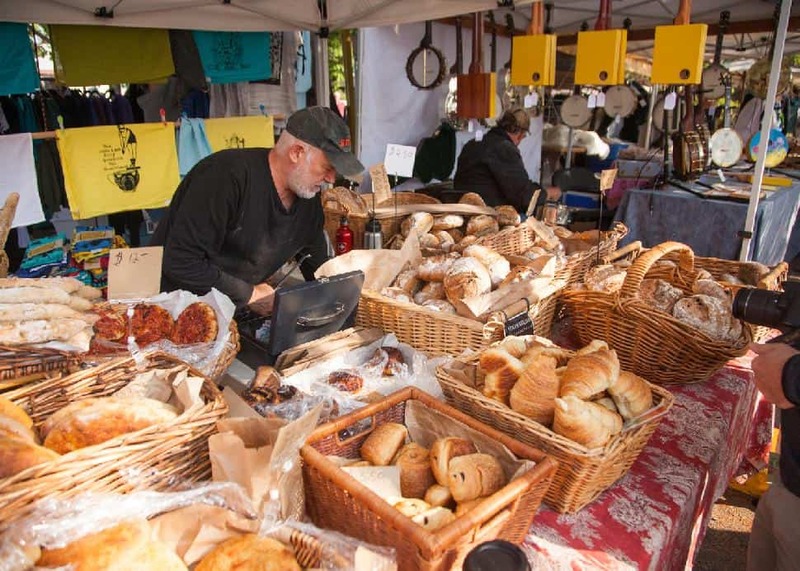 The Salt Spring Island Saturday Market in the heart of the town gets very busy, very quickly, so your best is to get there early. Running from April to October, starting at 9 a.m. (some stalls are open as early at 8 a.m. in the summer), the Saturday market has something for everyone. Fresh seasonal produce, breads, cheeses and spreads (if you couldn’t make it to some of the aforementioned places, a few have stalls here! ), as well as food carts and handmade items. 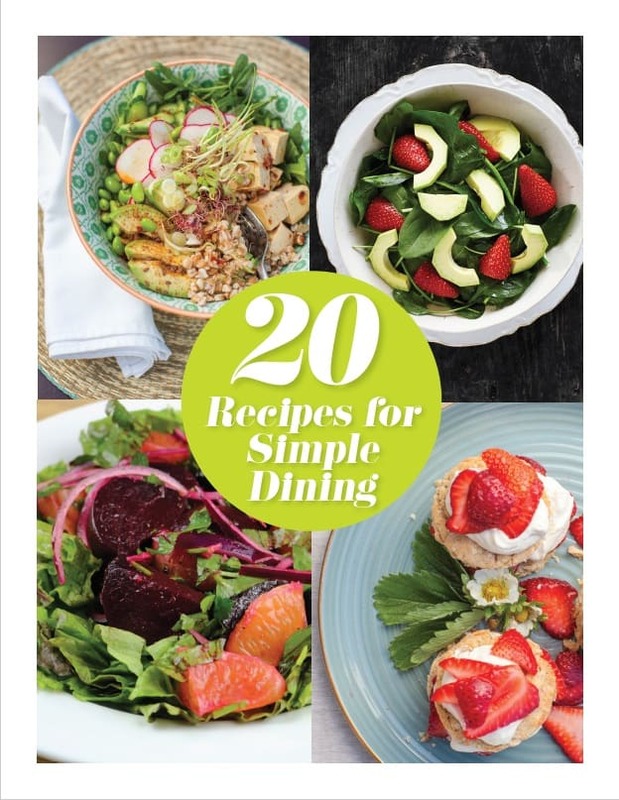 Bring your tote bag, cash and an empty stomach!